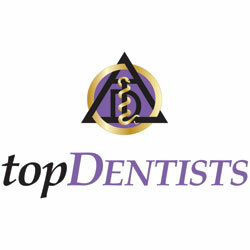 Dedicated to the highest standards of professional endodontic care. 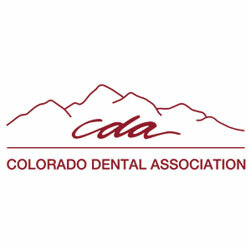 Here at Syrpes & Pangborn, we pride ourselves on offering the premier office for endodontic treatment in Centennial, Colorado and the surrounding areas including Denver Tech Center, Southglenn, Greenwood Village, Cherry Creek, and Lone Tree, Colorado. Because we specialize exclusively in endodontic care, we are uniquely qualified to handle any endodontic procedure and deliver predictable, quality results. 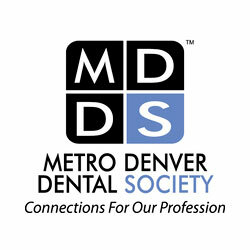 Our team works together to help save your teeth and provide the best in endodontic care! We know that undergoing endodontic procedures can be stressful, which is why we provide a relaxed and compassionate environment. 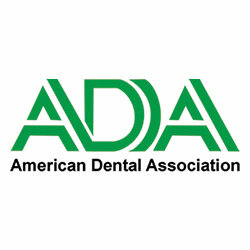 Our goal is to restore your teeth with as little discomfort and stress to our patients as possible. 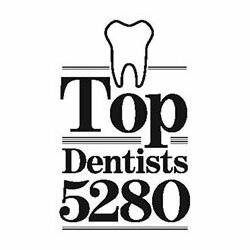 We aim to exceed your expectations of professionalism and clinical excellence! Please use our website as a resource for education, and answers to any questions you may have regarding your endodontic treatment.